NEW YORK (CNNMoney) - Frances Frei joined Uber last June to help fix its corporate culture as its internal crises began piling up. Now the leadership professor and author is leaving Uber after less than a year. Frei is stepping down from her day-to-day role as SVP of leadership and strategy at Uber to pursue a new project and then return to work at Harvard Business School, the company confirmed Tuesday. She will continue to serve as an adviser to Uber. "Frances has made an incredible contribution to Uber at a critical time in our company's history," a spokesperson for Uber said in a statement provided to CNN. Frei developed a reputation as a thought leader on organizational change as a bestselling author and Harvard professor. She took a leave of absence from the university for the Uber role -- while commuting to Uber's San Francisco offices from Boston. At the time Frei joined, Uber's brash culture was in the spotlight. The company was in the midst of internal investigations over sexual harassment allegations and faced outside probes for allegedly playing fast and loose with the law. Frei developed and ran a leadership program, which was used to coach and educate thousands of Uber employees. "Since day one, Frances has been a breath of fresh air—an academic among techies, a coach for leaders, an enthusiastic instructor, and a patient listener," Uber CEO Dara Khosrowshahi wrote in a memo to staff provided to CNN. "Because of her, Uber now has a world-class corporate education program that thousands of you have attended, and an enthusiastic partnership with one of the best universities in the world." While her tenure may have been short, it coincided with sweeping changes at Uber. Travis Kalanick, the former Uber CEO who was initially her boss, resigned shortly after she was hired. Khosrowshahi, the former CEO of Expedia, took over and updated Uber's "win at all costs" culture with a focus on doing the right thing and celebrating diversity. 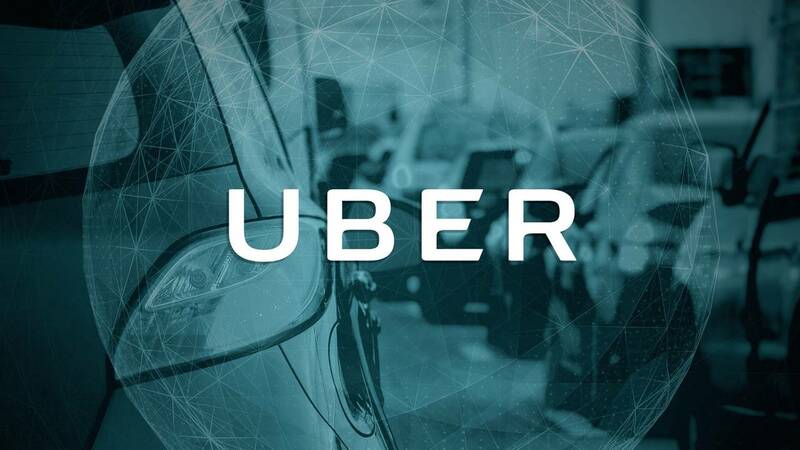 Uber also moved to strengthen its corporate governance as part of a massive new investment from SoftBank, the Japanese conglomerate. "I've been inspired to see the Executive Education program (which happens to be the Harvard Business School "case method" approach) ripple through an organization at an unprecedented pace, scale, and absorption," Frei said in a memo to employees Tuesday. -- CNN's Sara Ashley O'Brien contributed to this report.